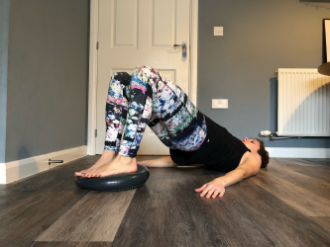 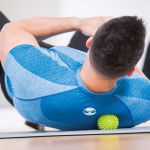 Slam balls from Fitness-Mad are perfect for improving strength and core conditioning. 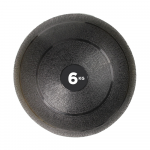 Available in a variety of weights and sizes, these slam balls are ideal for high intensity training and workouts. 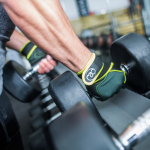 View the full range currently available here at MAD-HQ. Use our filters to refine by price and weight to find the perfect Slam Ball for you. 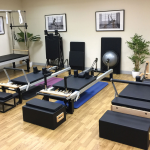 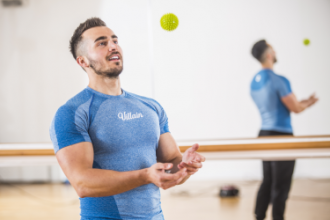 For all other balls including Medicine balls, and racks to go alongside them for storage benefits, head to the Gym Balls & Others Balls section.